This year, we also had a full-scale rack at our stand so we could showcase RF Code’s complete real-time solution, from the sensors to the software. 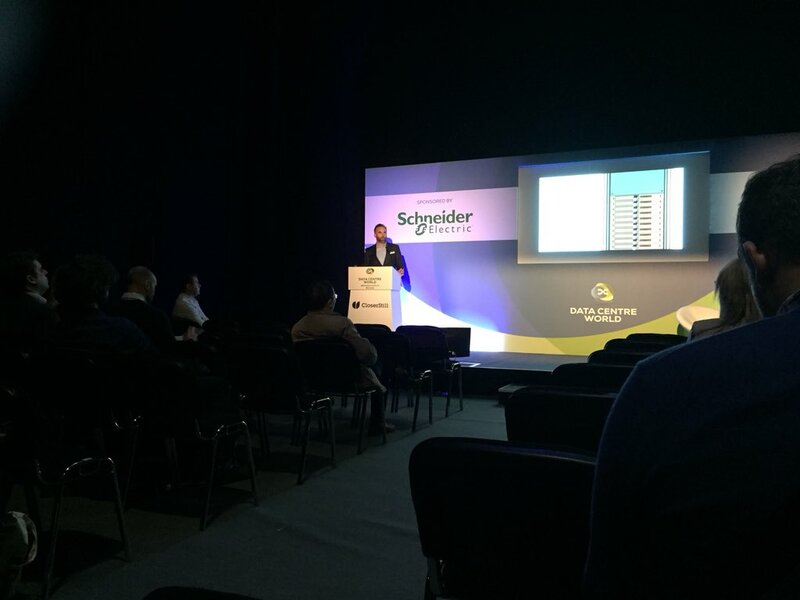 As well as exhibiting, we presented on the benefits of real-time. Trey Evans, Executive Director, Customer Consulting at RF Code, spoke about Why Data Centres Need Real-Time Management Systems. Discussing the increase in data centers across the globe and the logistical complexities that come with a dispersed, global network of facilities, Trey spoke of the benefits that real-time can bring across the asset lifecycle. We were fortunate to have customer DataVita at Data Centre World, presenting alongside Trey. Operations Director Graeme Logie told the audience about how RF Code’s granular data provided the company with “infinite awareness” and visibility into its data center facilities’ operations. CTO Peter Vancorenland discussed Using Pervasive IoT Sensor Networks To Improve Data Centre Business Processes in another presentation. 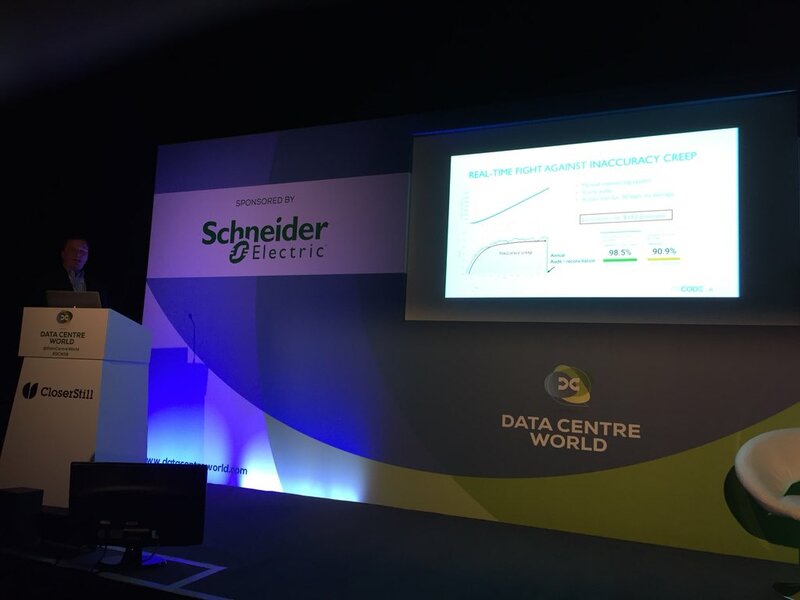 As well as discussing future technologies that could aid data center managers in improving efficiencies in facilities, Peter also spoke about how current real-time technologies are helping fight the “inaccuracy creep” associated with manual monitoring methods. As always, Data Centre World London was a great event and we were excited to show attendees our existing and future real-time solutions that will improve efficiency and create significant savings in the data center. Want to find out more about RF Code and real-time management systems in the data center? Connect with us.